In 2012, the ENCODE project published the results of an enormous effort to characterize every functional element encoded by the human genome. Surprisingly, they detected measurable biochemical activities for ~75% of the human genome, much more than the <10% that had been estimated to be under evolutionary selection. This caused debate to erupt over which value is correct. 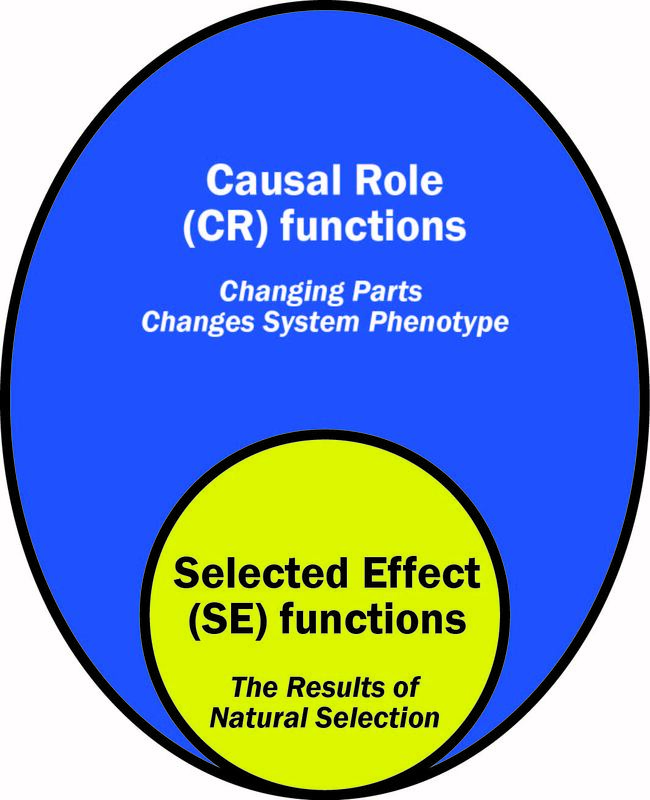 Ultimately, in a sense they both are: the 75% value is based on a “Causal Role” (CR) definition of function that describes a trait’s mechanism but not its evolutionary history, and the <10% value arises from a different “Selected Effect” (SE) definition of function that describes an adaptive trait’s evolutionary history. Because these two definitions of function describe two different things (mechanism vs. selection), it is not surprising that each group of researchers used different experiments to obtain different values for how much of the human genome is functional. Unfortunately, the ENCODE authors inappropriately claimed that their new CR estimate of function superseded the older SE estimate, generating strong push back from evolutionary biologists. This debate is an example of how two different philosophical approaches can give two different answers to the same question based on the unique measurements demanded by each approach. Unfortunately, confusing these approaches led to ambiguity that could (and probably should) have been avoided by a broader appreciation of the philosophical issues at play. Might similar situations exist in microbiology? I suggest that the answer is yes, and in my recent Nature Microbiology Perspective nominate the debate surrounding the meaning and relevance of the “holobiont” as an example where different philosophical approaches to describe the importance host-microbe relationships have led to different explanatory models that can be easily confused and misunderstood. Much ink has now been spilled advocating for each of two types of model to describe host-microbe symbioses. The first uses a CR functional approach to define the holobiont as a single system that includes both the host and its microbial symbionts, emphasizing the phenotypic effects of altering one or both partners. This CR approach builds on a long history of defining microbial function based on experimental manipulations. In contrast, SE approach to microbiome function emphasizes the that a host and its symbionts are also individuals, and how evolutionary models that consider both partners as a single unit of selection have several theoretical difficulties. 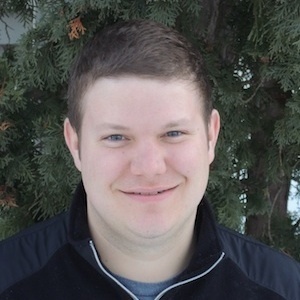 Both of these perspectives have attracted considerable support within the microbiology community, although though when either should be preferred over the other remains contentious. My hope is that this Nature Microbiology Perspective clarifies the utility of both CR and SE approaches to defining function in host-microbe relationships. This work grew primarily out of my desire to reconcile my own agreement with many aspects of both approaches. I also hope that this work inspires new tests of host and symbiont evolution that: (1) explicitly measure selection over multiple generations; (2) study traits instead of just microbiome composition; (3) disambiguate direct and indirect modes of selection; and (4) do not emphasize a particular level of selection without differentiating selection acting at that level from selection acting more directly at another level. In the meantime, microbiologists may need to follow other fields that primarily use CR definitions of function due to the complexity of microbiome systems, unless an SE function can be supported by explicit and unambiguous measurements of direct selection.